CVS: Pull Up Jumbo Packs $3.10! Final Price: $9.29 or just $3.10 each! Final Price: $11.29 or $3.76 each! 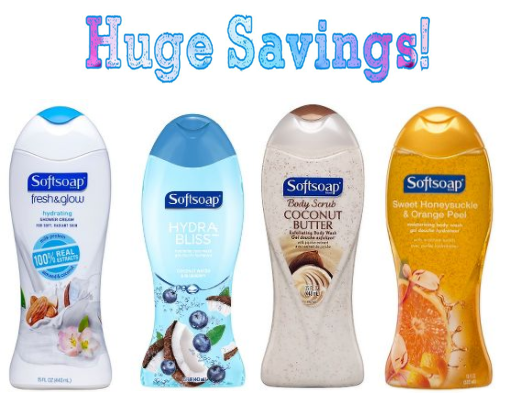 CVS: Softsoap Body Wash $1.25 each! Final Price: $2.50 total – just $1.25 each! Final Price: $1.00 total – That is JUST 50¢ each! Right now CVS is offering 60% Off Canvas Prints when you use promo code 60SELECT at checkout. Even better, these canvas prints are available for FREE store pick-up! They can take 5-9 days to arrive at your store. This sale ends 2/23. CVS: Nivea Essentially Rich Lotion 49¢ each! Final Price: 98¢ or ONLY 49¢ each! Colgate Optic White or Colgate Enamel Health 99¢ each! Progresso Organic Soups ONLY 25¢ each! Schick Hydro5 Sense Razors 79¢! 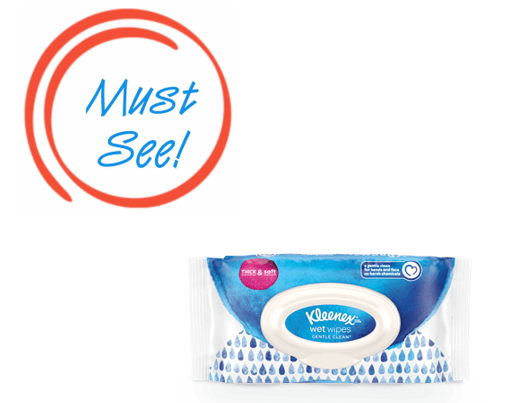 CVS: Schick Hydro5 Sense Razors 79¢! 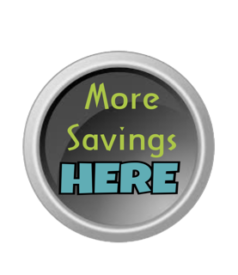 Don’t have the Kiosk Coupon – it is still a GREAT DEAL! CVS: Colgate Optic White or Colgate Enamel Health 99¢ each! Buy (2) Colgate Optic White 3-3.5 oz., Enamel Health or Sensitive 6 oz. CVS: Progresso Organic Soups ONLY 25¢ each! Deal Scenario is valid starting February 3rd. Final Price: 75¢ or ONLY 25¢ each!